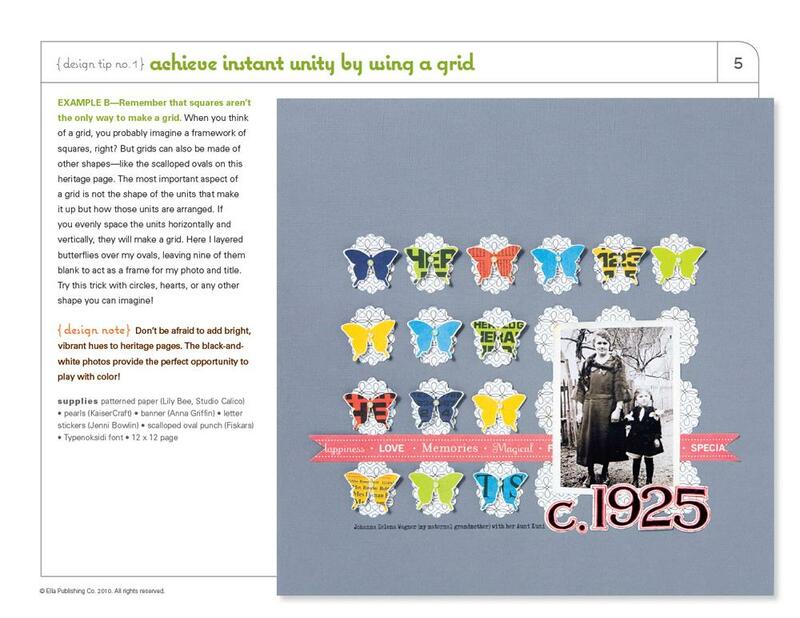 Yes, you can create hip, handmade layouts that are built upon solid, timeless design principles. And Lisa Dickinson can prove it. With a background in graphic design and an eye for the hottest paper trends, Lisa knows how to create hip, eye-catching pages that will stand the test of time. And soon, you will too! 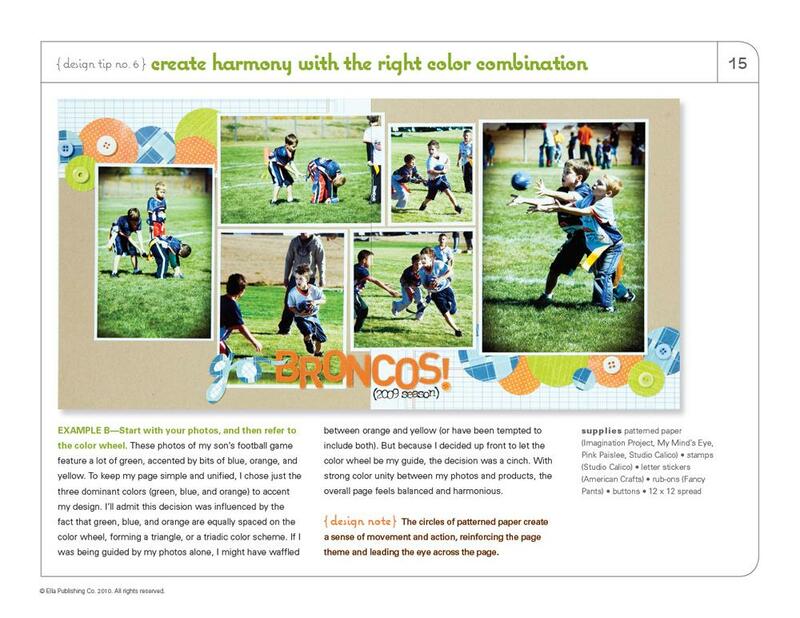 In this must-have eBook, you'll learn about balance, color harmony, contrast, unity, and more. 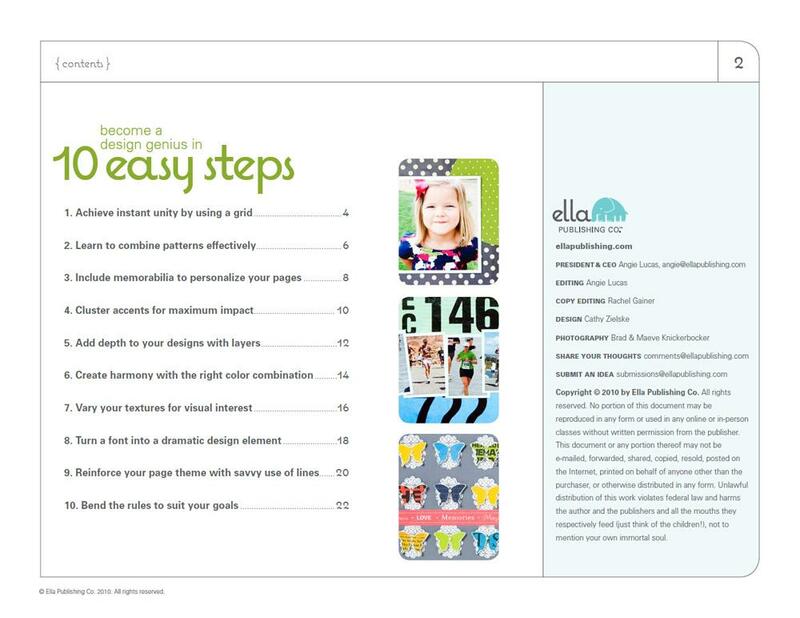 Lisa shares her 10 essential steps to design success, plus 43 bonus tips and tricks—all written in clear, easy-to-understand language and illustrated by 22 gorgeous layouts. Get ready to unleash your inner design genius! 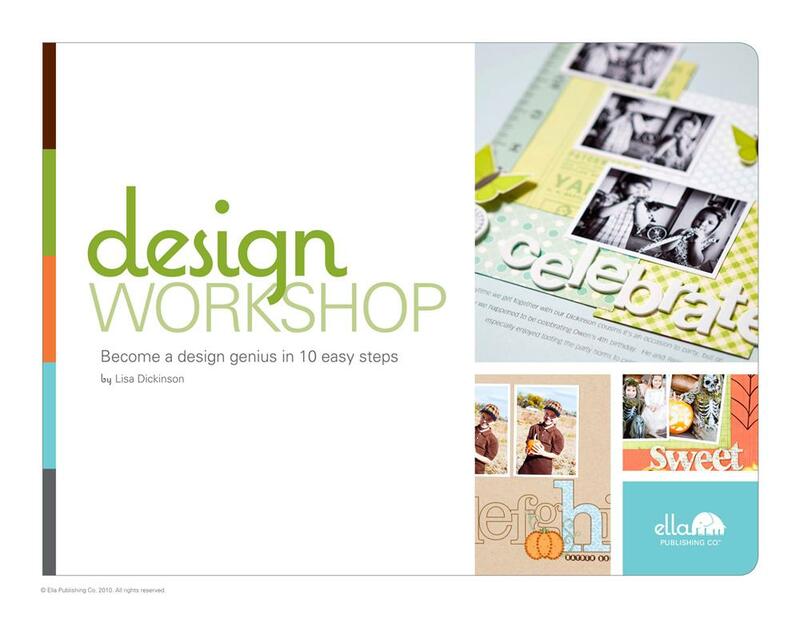 NOTE: While this eBook is titled Design Workshop, it is still a downloadable eBook rather than an interactive workshop. All Big Picture Classes workshops can be found here. Lisa Dickinson is a graphic designer, avid scrapbooker, and running enthusiast who lives in Colorado with her husband, Mike, and their children, Hayden and Riely. 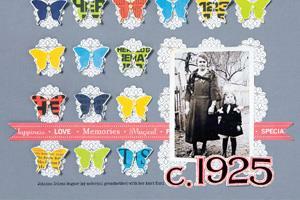 Her work has been featured in all of the leading scrapbooking magazines, including the former Simple Scrapbooks, where she was a member of the 2008/2009 design team.